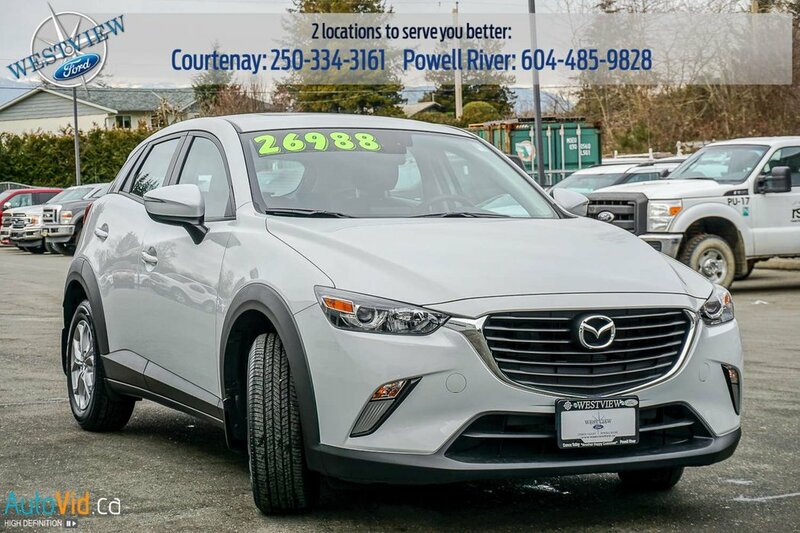 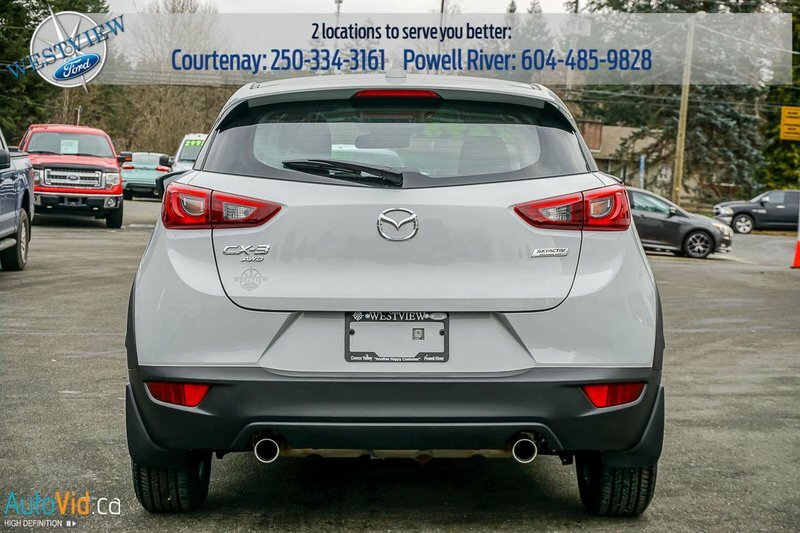 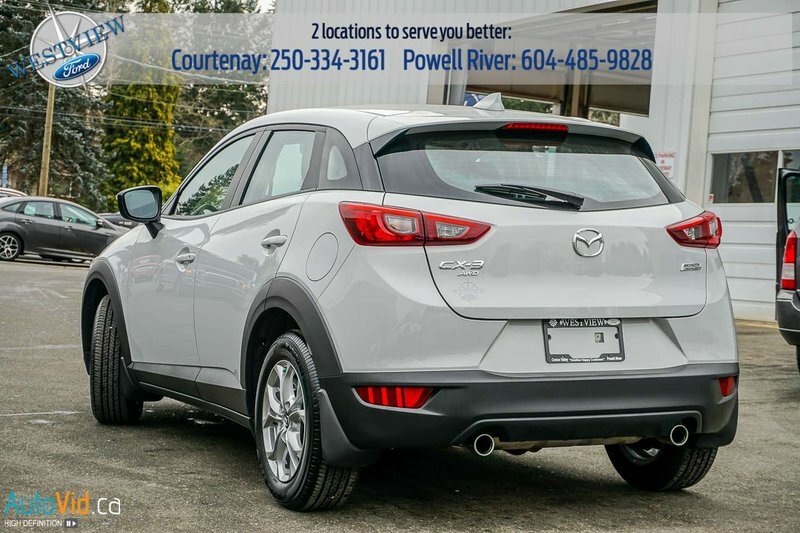 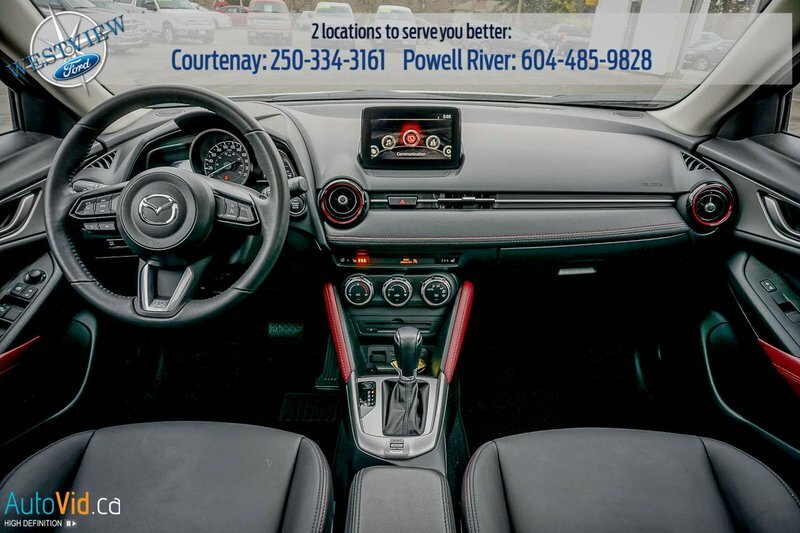 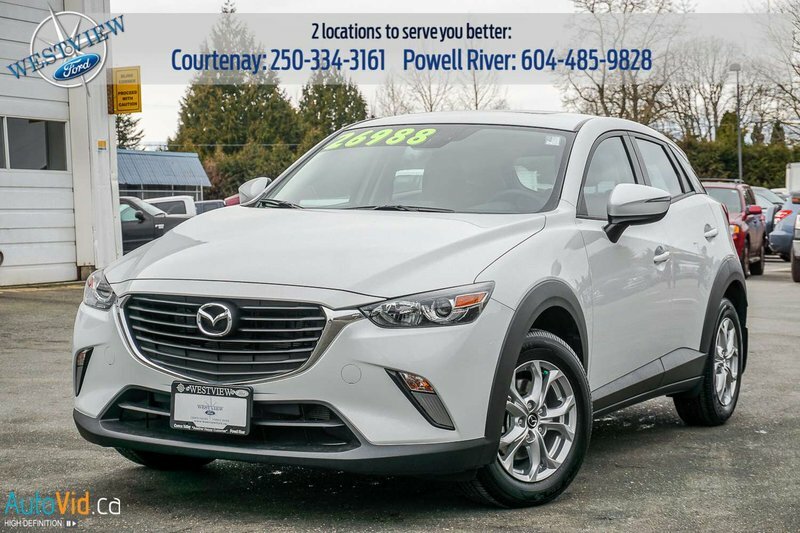 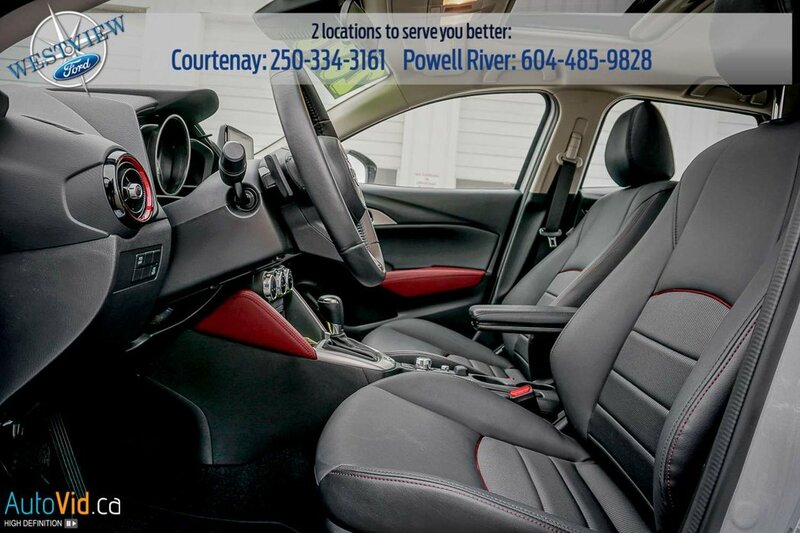 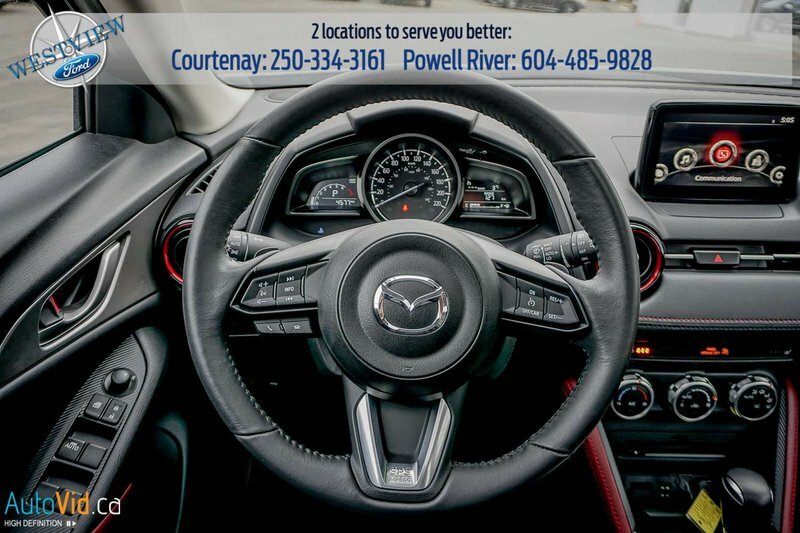 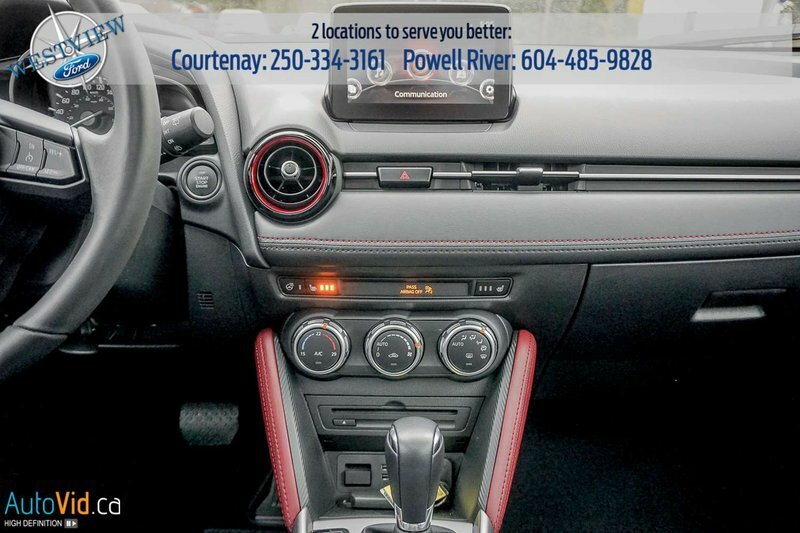 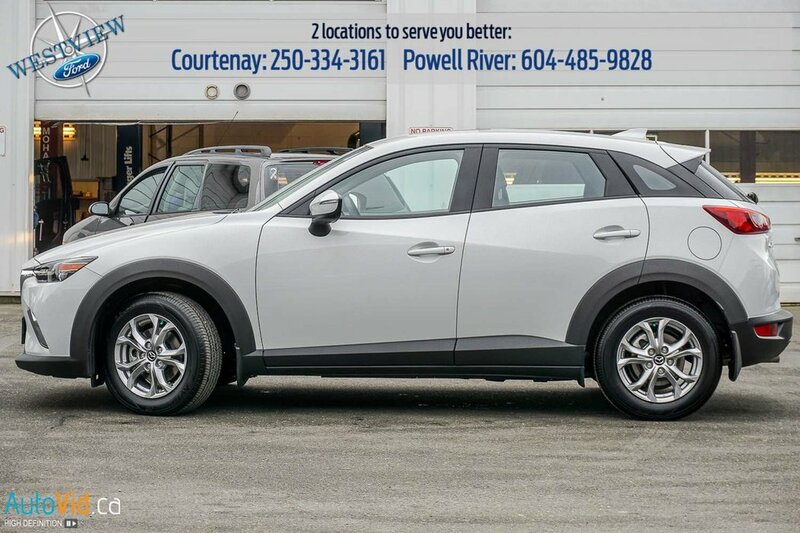 This 2018 Mazda CX-3 GS is powered by a 146 HP 2.0L I-4 engine. 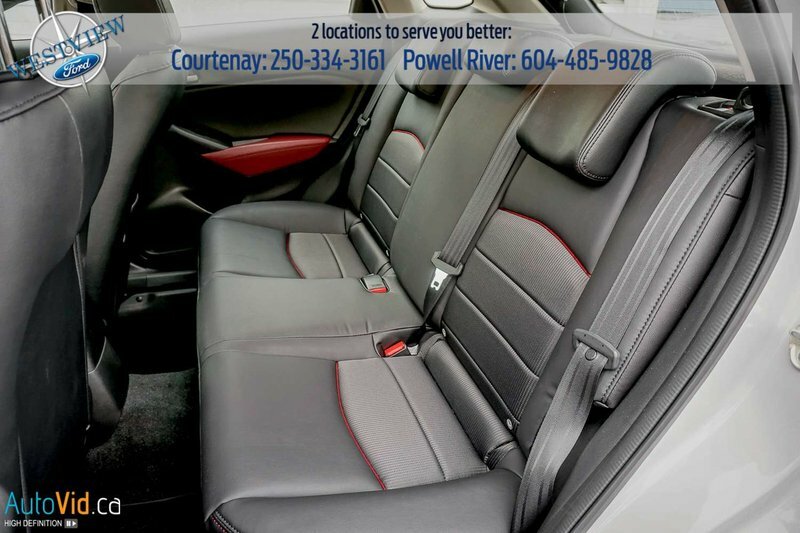 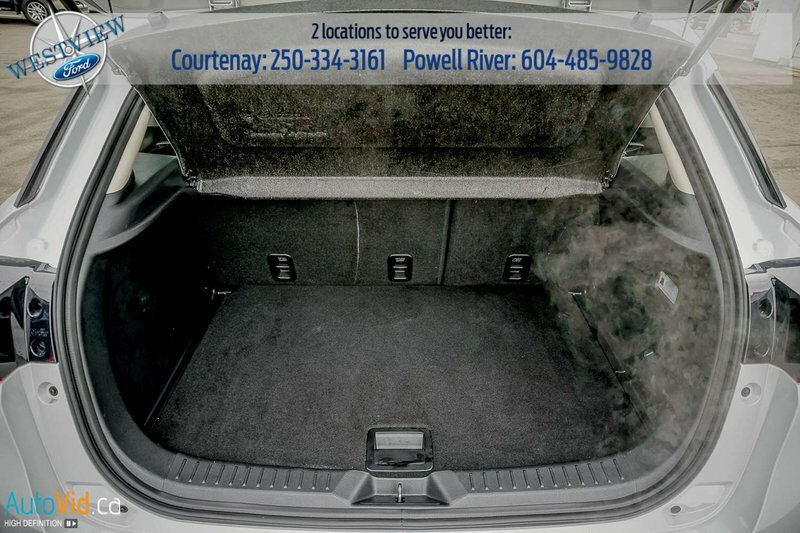 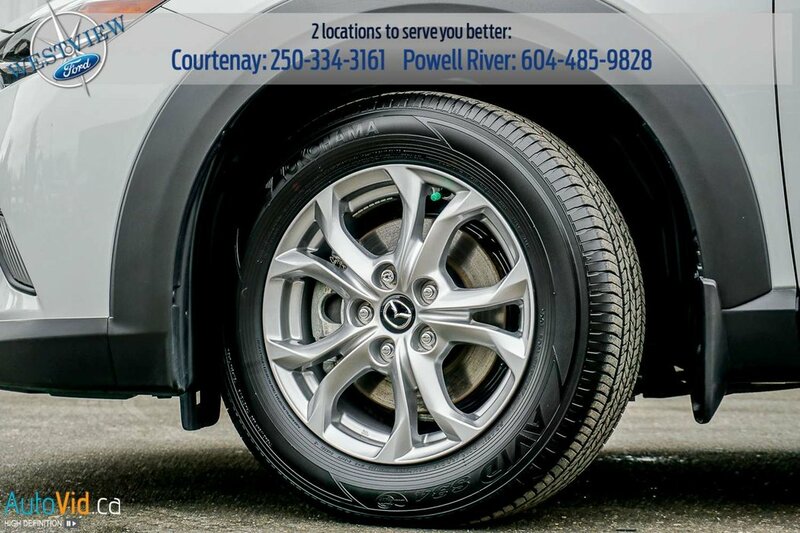 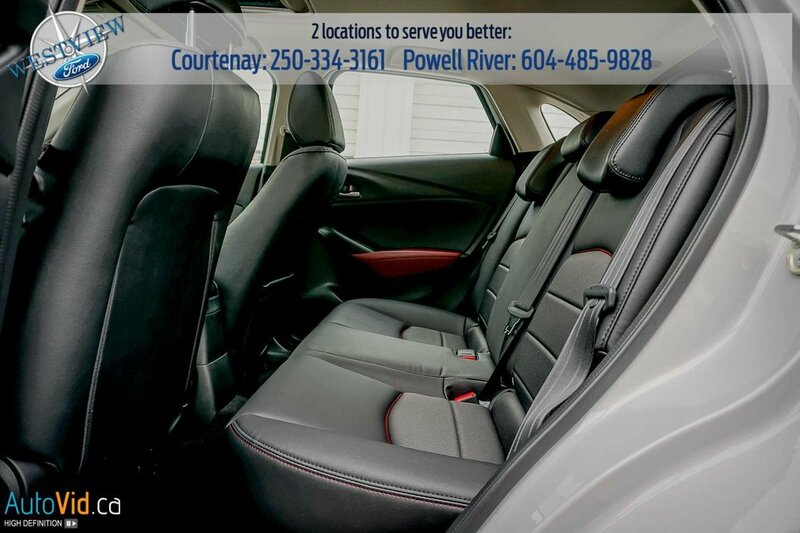 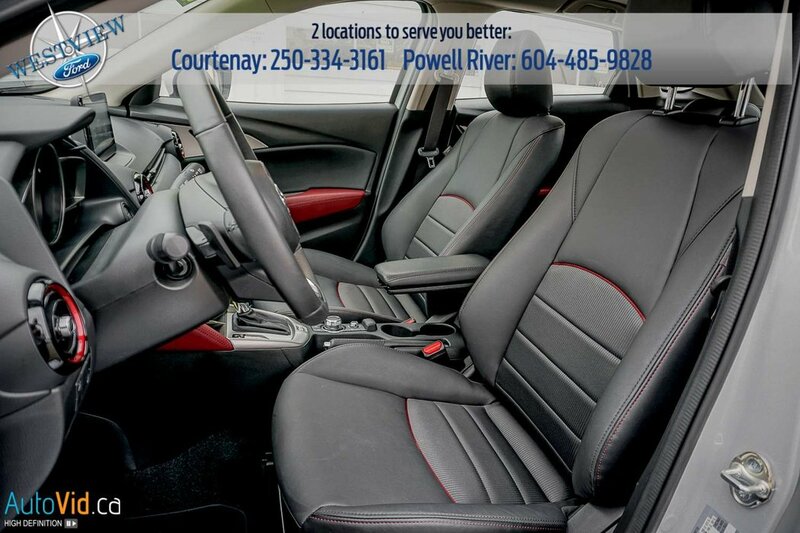 For your convenience, this car is loaded with convenient features! 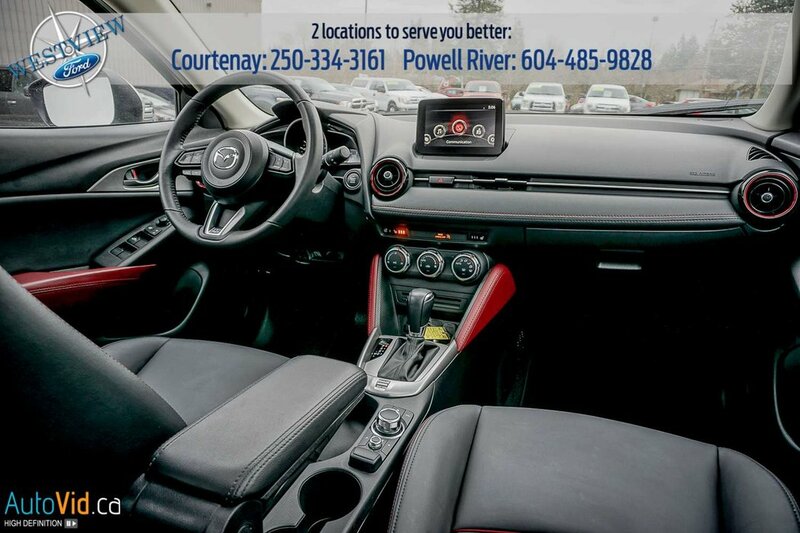 Technology features include automatic air conditioning, cruise control with steering wheel controls, power windows and a CD, AM/FM radio entertainment system integrated into a touch screen on-board computer. 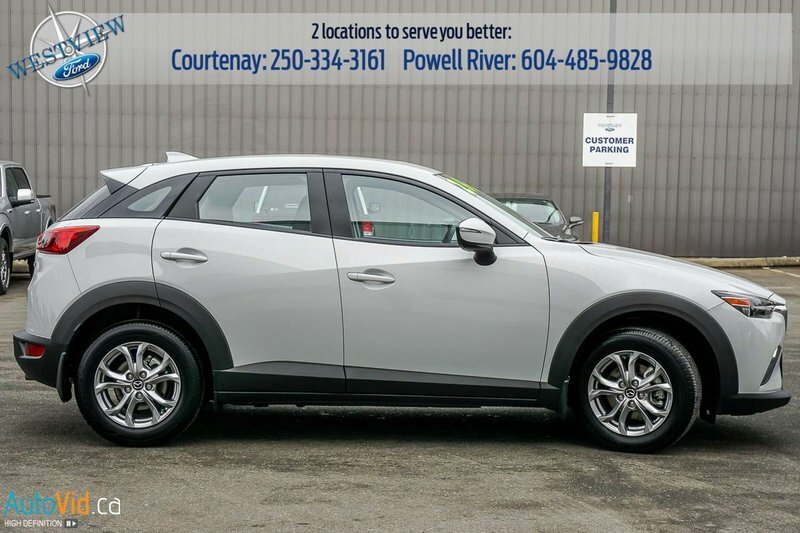 For your safety, this CX-3 has an anti-lock braking system and driver, passenger, side, curtain and overhead airbags. 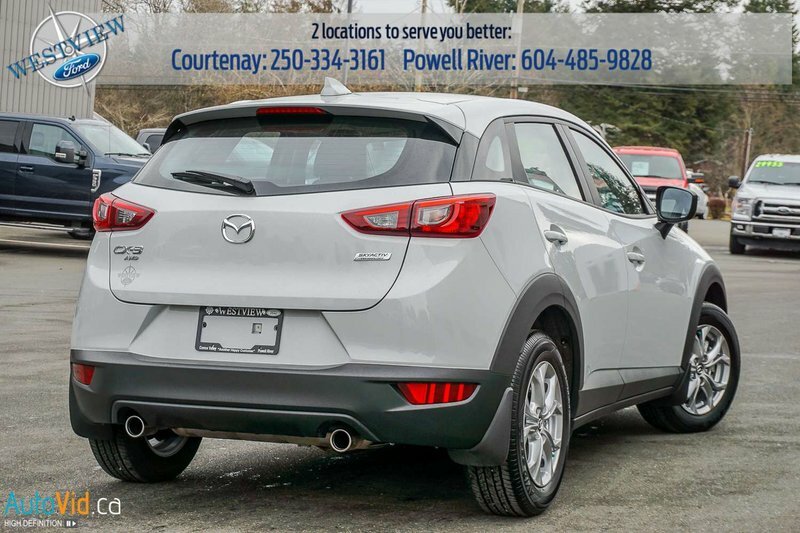 Additionally, it is equipped with a rear child safety restraint system, side impact bars and electronic stability control, which improves control on all driving surfaces such as snow, ice, and gravel. 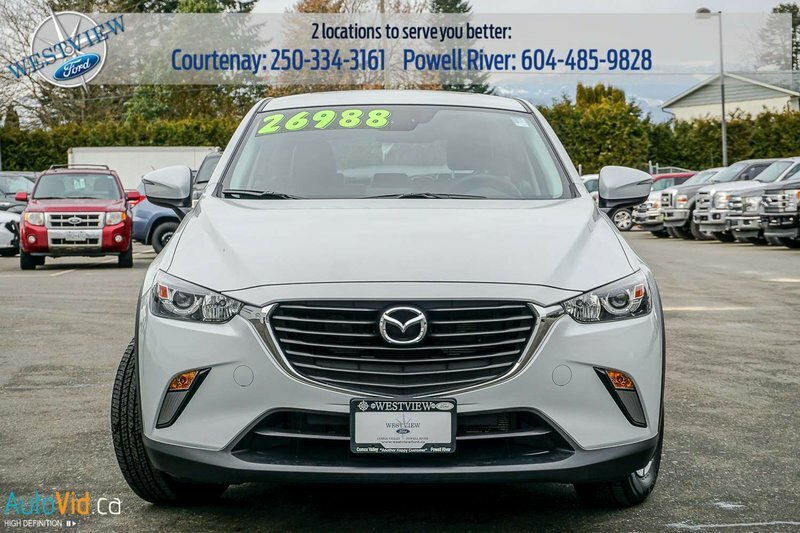 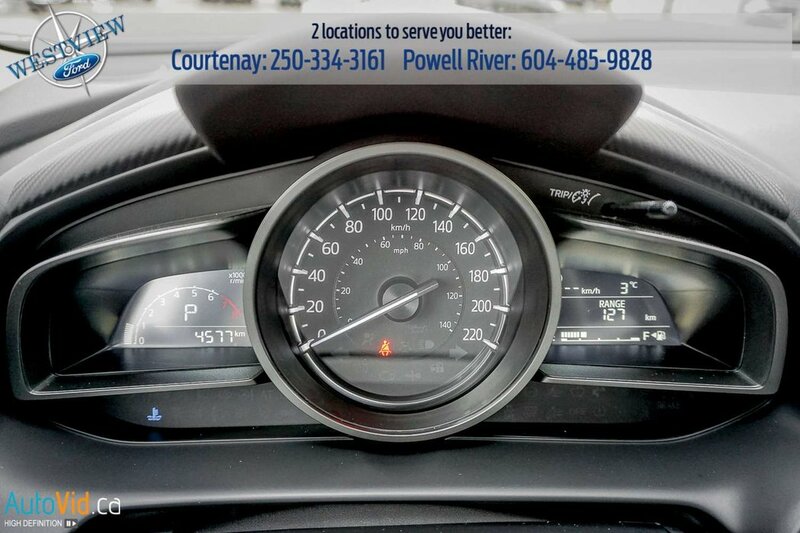 For added piece of mind, this car qualifies for our special pre-owned warranty program, please ask us for more details.